Chorizo, red onion and Applewood smoked cheese croquettes coated in panko bread crumbs, served with a smokey tomato chutney. 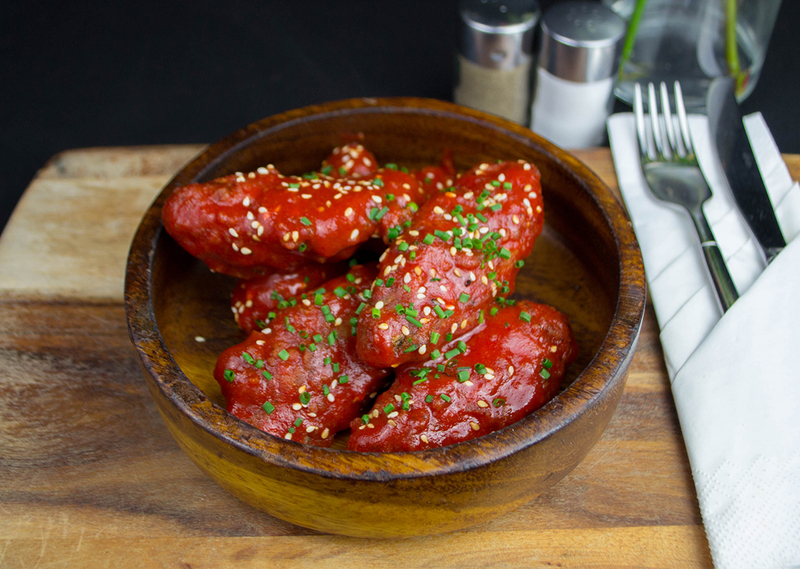 Six chicken wings served as your choice of crispy and spicy, barbecue or sriracha and sesame. 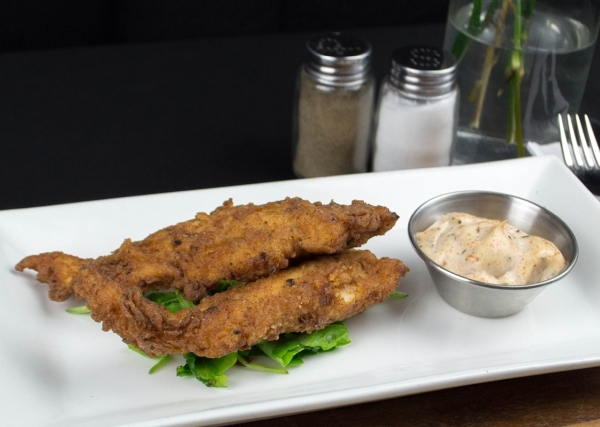 Louisiana style fried chicken goujons served with Cajun mayo. 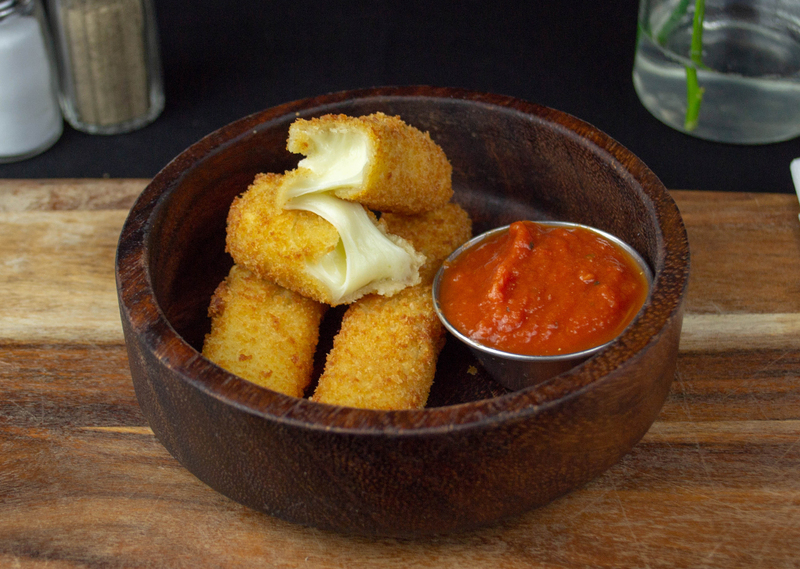 Mozzarella sticks with a paprika crumb served with a side of Max's Napoli sauce. Hot bullet peppers stuffed with Applewood smoked cheddar cheese, wrapped in streaky bacon and battered. Served with Cajun mayo. 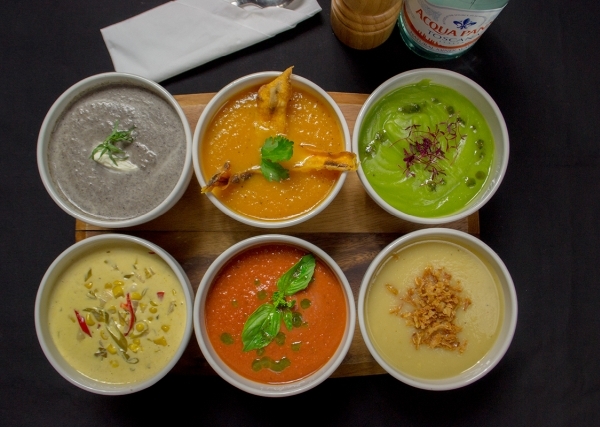 A new must-try addition to our menu. Shredded chicken with roasted peppers, onion, mozzarella and salsa wrapped in puff pastry and fried until golden. Served with a side of sour cream. Spiced roast peppers, onions, mozzarella and salsa wrapped in puff pastry and fried until deliciously golden. Served with a side of sour cream.